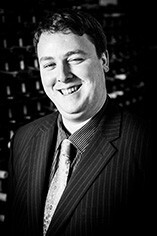 Rob started with Berry Bros. & Rudd in March 2006, initially working at the Heathrow Airport shops. After moving to the London shop, his passion for spirits which first blossomed during his university days in Oxford, bloomed to the fore. Rob’s Yorkshire roots reveal a keen eye for value, and he enjoys exploring some of the more obscure spirits and wines of the world. That being said, he keeps returning to red Burgundies, the whites of Alsace and Germany, Jamaican and Demerara rums and of course Scotch whiskies. Like so many before him, Will began his Berry Bros. & Rudd career with an eye-opening stint in the cellars at No.3. After cutting his teeth down below, he emerged, blinking, into the shop above. 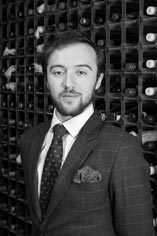 His passion and knowledge fine-tuned, he currently devotes his time to selling – among other things – cask-strength whisky, esoteric European whites and reams of Sherry. While working as a full-time management consultant, Catherine took a Saturday job at No.3 in 2003. 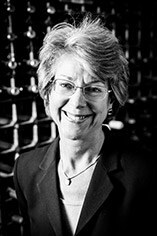 Her knowledge and passion increased exponentially, and she began teaching and hosting events for the Wine School. Since then she has, thankfully, given up the day job and can now focus full-time on what she loves best – visiting the wine regions and helping people understand the complexities of this most fascinating of subjects. Catherine is a keen proponent of lesser known varieties and styles, with a particular interest in biodynamics. Edwin left a 20 year medical sciences career, during which time he organised staff wine tastings, to enter the world of wine full-time. 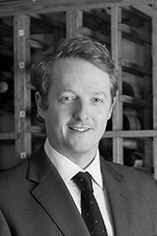 Having 'graduated' from Oddbins and via a short spell with Laithwaites, he arrived at Berry Bros. & Rudd in 2005. 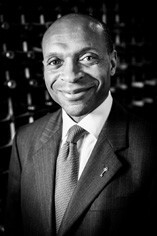 Since then he has developed a passion for the wines of Alsace, Burgundy and especially Champagne. Tatiana has been a lover of all things Burgundian for a while now, however, recently, she has discovered a new competitor for her affections: whisky. She is currently studying for her WSET Diploma, due to be completed in 2019. And, after attaining a year’s honourary membership to the Gran Orden de Cabelleros del Vino, she has won a tour of Spain’s winegrowing regions. This trip will end in Jerez and she is looking forward to seeing the solera system in action. George's early fascination with how wine was made fuelled his passion for the industry. Having spent many summers roaming amongst vines in France, George set off to Plumpton College to complete a Bachelor’s degree in Viticulture and Oeneology. In between studying, he fit in work for a number of Sussex wineries and vineyards. Today, he continues to be fascinated by the efforts behind each bottle a producer makes. With a bit of a sweet tooth, he has found a home in the world of fortified and sweets, but has a fondness for all things Italian. After spending her early 20s studying psychology and working as a researcher, in 2012 Valeria decided to follow her true passion, wine. 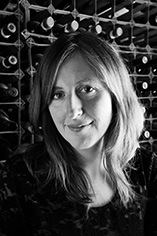 She completed a Masters degree in Wine Marketing and Management and, after obtaining her sommelier qualification, worked as an ambassador for renowned Tuscan producer Marchesi Antinori, and Australian sparkling wine specialists Chandon. In 2016 she moved to London and was thrilled to land a job with Berry Bros. & Rudd. 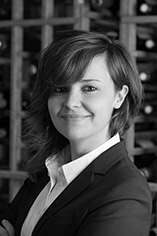 Valeria enjoys nothing more than sharing her passion for wine – especially Italian, Australian and American – with customers and friends. Nicola joined Berrys in 2008 having previously worked in Oddbins and Nicolas in Glasgow. Her love of wine flourished during a year working in the South of Italy. 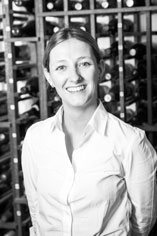 As well as Italian wines, Nicola particularly enjoys the wines of Alsace and Burgundy and of course, the odd dram. Sebastian has long had a passion for wine, but his vinous journey began in earnest after time spent working in Marlborough, New Zealand. 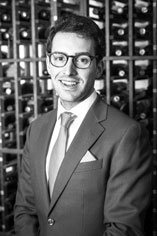 Once back on home soil, Sebastian decided to broaden his palate with a stint at Majestic Wines, before joining Berry Bros. & Rudd in 2017. As well as a love of the New World, Sebastian also has a soft spot for Beaujolais.